adidas merge 2 of their most exciting technologies to create the Primeknit Pureboost running shoe. 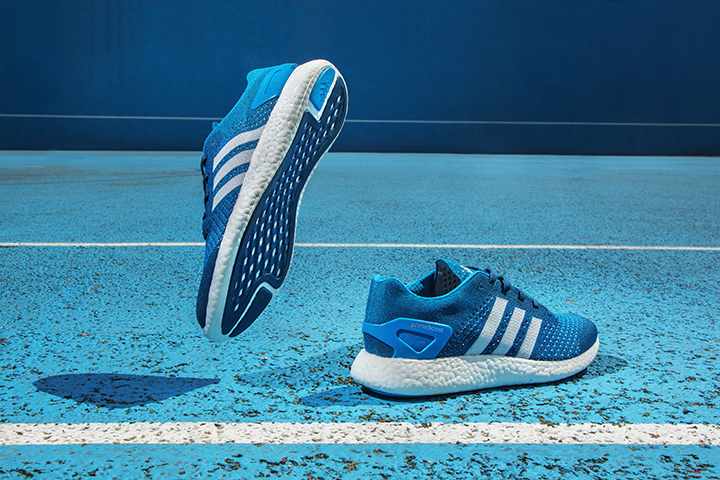 The adi running fan couldn’t really ask for a more technologically exciting shoe at the moment, incorporating a Primeknit upper on a Pureboost tooling, the latest evolution of the popular BOOST technology. Atop of all the technical geekery, these things look amazing. 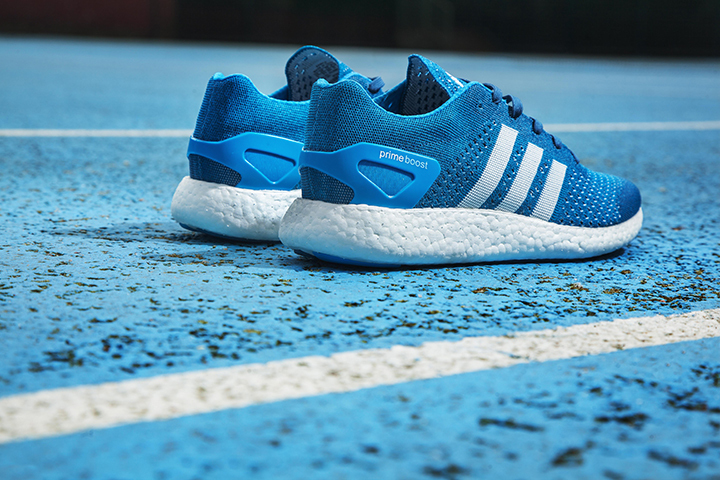 Knitted running shoes have been at the forefront of attention since their arrival on the scene in 2012, but it seems that it’s taken until 2014 to really see the technology get executed with creative flexibility from a number of brands and lately adidas have been working wonders with it. 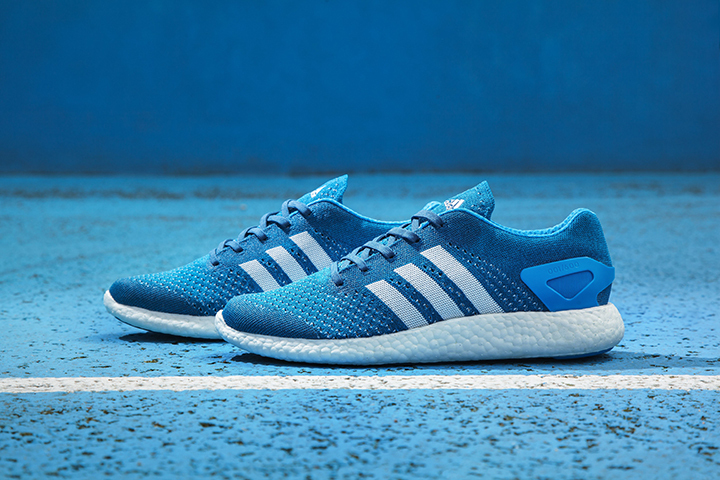 A blue and white Primeknit upper is complimented with a blue heelcage reminiscent of the Energy BOOST shoes and a clear reference to the technological advancements ushered in by the ZX family in the ’80s. We’re looking forward to seeing a lot more of this shoe. These beauties have been dropped in select retailers worldwide with only 600 pairs being made in this colourway and retailing at £150 a pair. You can find them in the UK at END., Footpatrol and Hanon.